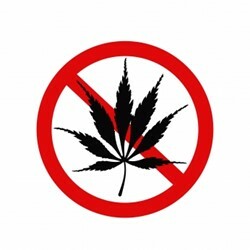 The Board of Education of the New Richmond Exempted Village School District passed a resolution at its Sept. 21 meeting opposing Ohio Issue 3, the proposed constitutional amendment that would legalize the use of marijuana in the state of Ohio. It is recommended that the Board of Education adopt the following Resolution. BE IT FURTHER RESOLVED, that the treasurer be directed to record this resolution in the minutes of the board of education and that copies of the resolution be forwarded to members of the local press for distribution to the community.